With its fabulous cities and rich history, Europe is, for many travelers, the ultimate destination. But for those who dare to look beyond the well-worn tourist path, regional Europe offers an exciting world of breathtaking landscapes, ancient traditions and authentic experiences. Join us as we walk and cycle Europe's most iconic pilgrimage trails, tour medieval towns and historic cities, and traverse an ancient landscape dotted with vineyards, villages and chateaux. Ramble between the famous fishing villages of Italy’s Cinque Terre, cycle the scenic back roads of rural France, or sail the crystal-clear waters of the Mediterranean. Tackle an ascent of Mont Blanc, hike through the Austrian Alps, or explore the rugged island wilderness of Corsica on the GR20, Europe's most challenging long distance walking trail. Discover vibrant cultures and world-class cuisines, and enjoy a staggering variety of landscapes from sunny beaches, idyllic islands and rolling farmlands to forest-clad mountains, alpine lakes and dramatic fjords. With everything from gentle walks to challenging mountaineering expeditions, our broad program of unique walking, cycling and trekking adventures is designed to get you deep into the heart of incredible Europe! Our European program offers unique itineraries with quality inclusions. Head to the Alps for an unforgettable mountaineering trip among some of Europe’s most spectacular scenery, or to Turkey to enjoy great cities, trek the Taurus Mountains and explore the remote trails of the Cappadocia region. Our long history and extensive experience with mountaineering comes to the fore in our European line up, starring two of Europe’s most impressive peaks. Climb the highest peak in the European Alps on our classic Mont Blanc Ascent, or push yourself with a challenging summit of Matterhorn. 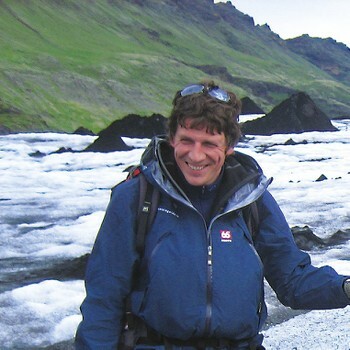 Our guides in the field are what make your European experience special. In the Alps, they’re accredited mountain professionals with expert knowledge of local conditions and safety management. As with our guides in Turkey, they’re passionate about their work and will truly enhance your European experience. Our European walking & cycling division, UTracks, offers over 400 self guided or small group guided trips in over 35 European countries. 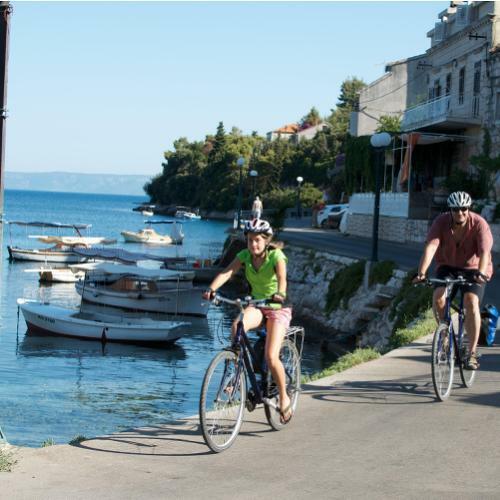 Whether you prefer cycling or walking, 2-star or 4-star, small groups or self guided, land, river or sea – UTracks can help you to explore Europe exactly the way you want. There are many ways to travel in Europe, but walking and cycling are the only true sustainable options. Europe leads the way in supporting our own philosophy of minimal impact tourism. 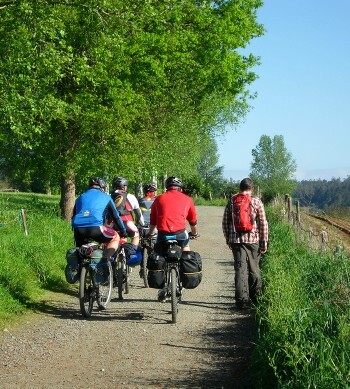 We promote cycling and walking holidays not only because we believe they are a better way to experience a destination, but also because it creates the least impact on the environment, especially compared to the mainstream bus and cruise alternatives. 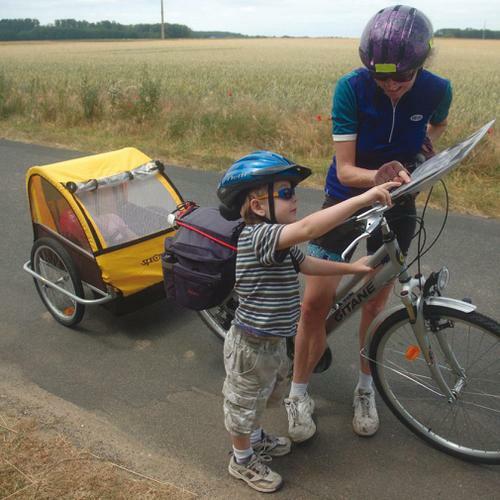 Europe is home to a vast network of well sign posted walking trails as well as an extensive cycling infrastructure, from dedicated cycle lanes and paths, many which travel over borders, to bike friendly accommodations. Connecting them all is a reliable and efficient train network, that joins multiple countries seamlessly and provides a cheaper, more scenic and comfortable alternative to air travel. Our trips will see you staying in smaller towns and villages, which distribute the tourism revenues wider, and our travellers also enjoy picnics with reusable packaging and carry reusable water bottles. 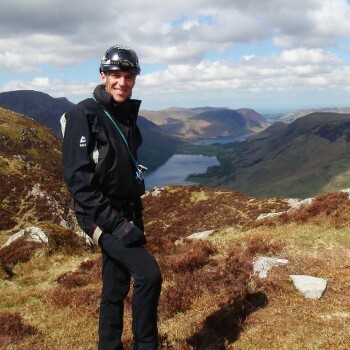 Used mainly on mountain walks, these convivial places add to the atmosphere of your journey through the mountains. Dorms may sleep up to 40 people and the beds are often bunk beds. Linen and blankets are provided and bathrooms are shared. Private rooms may be available (note that private gite rooms still use shared bathrooms). Think of the barge as your floating hotel, where each day you experience a different sunrise and sunset location and only have to unpack once. Berths range from two lower single beds or bunk bed style but can be upgraded to larger berths with double beds. The bar and dining area is always a popular hangout at the end of each day’s activity. The crew includes an onboard cook. Due to the shape of a ship’s hull the size of cabins vary from boat to boat. Boat based trips include below deck berths however you can upgrade to above deck for an additional cost. Berths contain simple but functional equipment and are furnished with beds and a small wardrobe or an open shelf. There is enough space for sleeping and storing your travel bag. The crew includes an onboard cook. 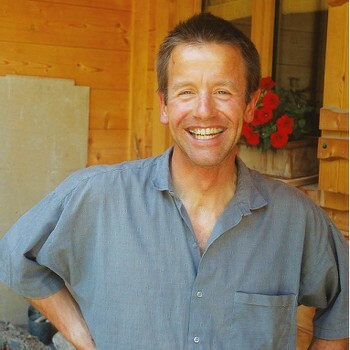 Pierre is a high altitude mountain guide and co-founder of our partner company in Chamonix. An accomplished alpinist in his own right, Pierre regularly ventures into the Himalayas and Alaska, and has summitted Cho Oyu (8201m) in Tibet. 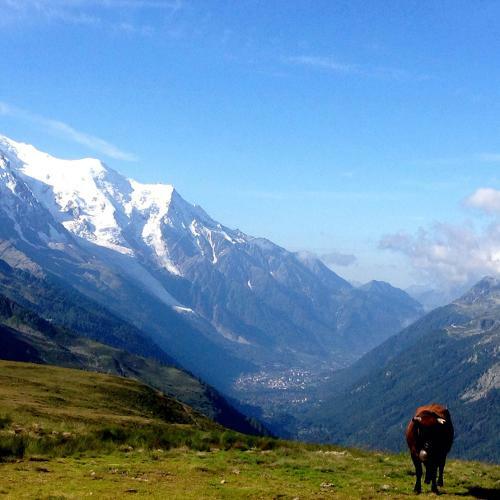 Whilst at home in Chamonix, Pierre, co-ordinates and guides many of our Mont Blanc ascents. 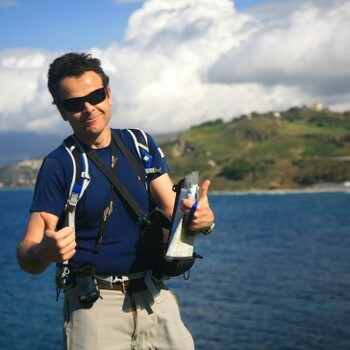 Ismet has been working all over Turkey as a guide for cultural, trekking and mountaineering groups for the past seven years. Her passion for the mountains makes Ismet one of our most experienced guides in Cappadocia, the Taurus Mountains and Mt Ararat. 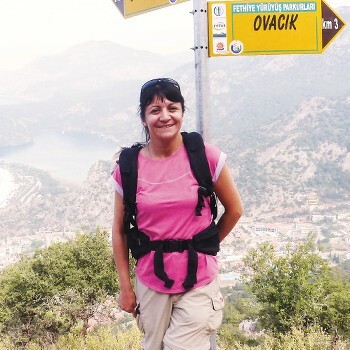 Ismet is very enthusiastic and happy to share her knowledge of Turkey's flora and fauna, natural beauties, rich culture and history.